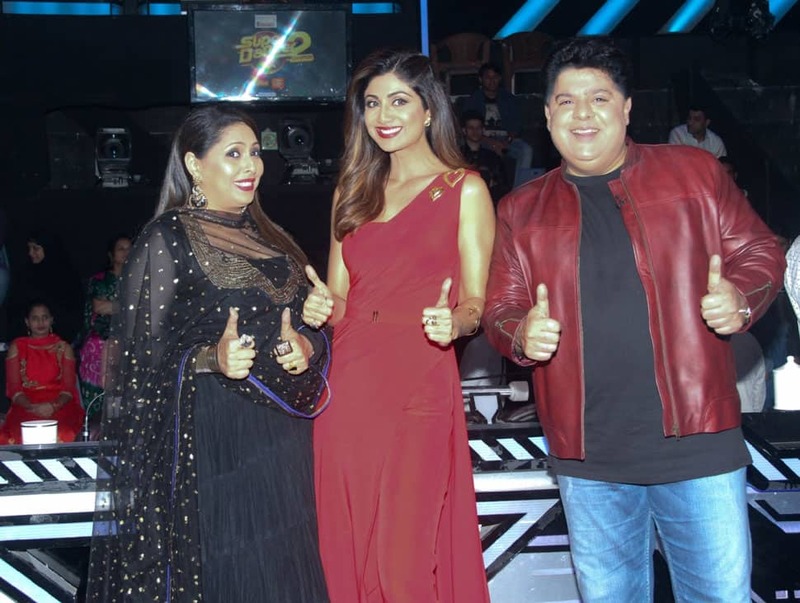 Shilpa Shetty Kundra looks ravishing in red. Geeta Kapoor looks pretty in black. The judges strike a pose. 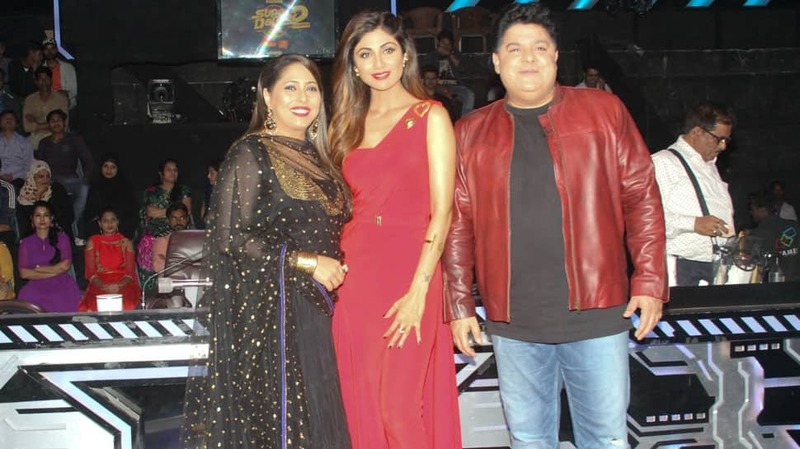 Sajid Khan strikes a pose with Geeta Kapoor and Shilpa Shetty Kundra. 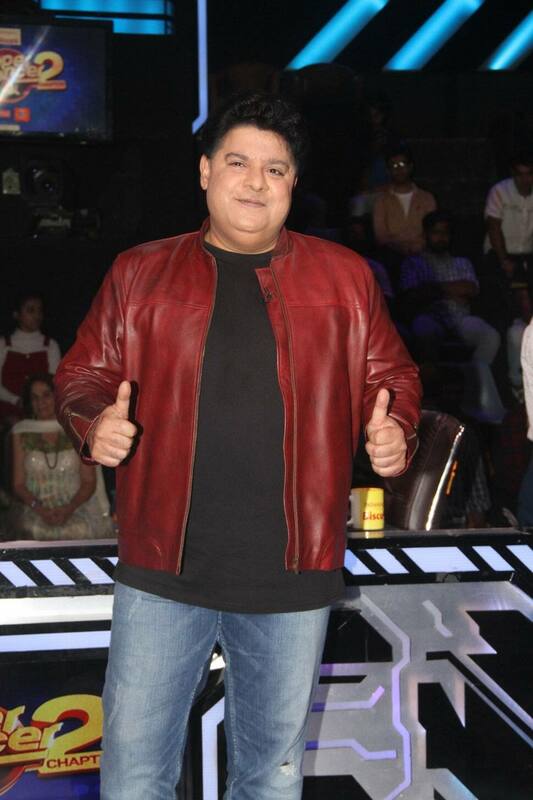 Sajid Khan joins Super Dancer Chapter 2 as one of the judges.